As of February 1, 2019, ChickenGuardian is becoming My Favorite Chicken™! With such high demand from our customers for even more variety of backyard chicken supplies, we’ve decided to expand our catalog beyond automatic coop doors. We now carry a fine selection of specialty products, hand-picked by our in-house chicken experts. All the products we sell are tried and tested on our own flocks to ensure the highest quality delivery to our customers. 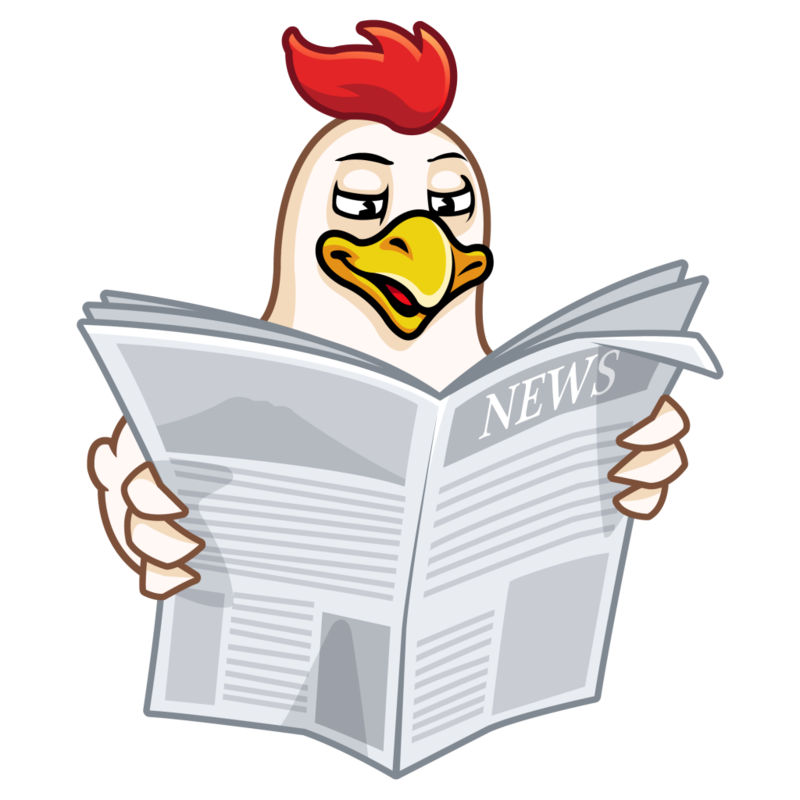 As we continue to search the globe for more innovative poultry products, new supplies will be added to our growing catalog, specifically focused on the hobby farmer and urban chicken enthusiast. Because chickens are more than livestock, they are pets, companions, friends! They deserve the best in everything from feed, to treats and supplements, and their coop homes. We also understand that automatic chicken coop doors are a very important product for our customers and necessary for the protection of their chickens. We are currently developing our own automatic chicken coop door product, coined Coop Defender, which we are excited to release soon! We firmly believe that the new product design is superior to products currently available and will be priced affordably. Our plan is to release this new product in 2019, so stay tuned for further updates. As an American, family-owned company and chicken owners ourselves, we pride ourselves on knowing and meeting the needs of our fellow American poultry owners. As a small business, we appreciate and depend upon the loyalty and patronage of our dear customers. Thank you for your patience and continued support. It has always been – and remains – our mission to provide you the highest quality specialty backyard chicken supplies at fair prices!